‪Bellator Veteran Joey “The Hitman” Holt‬ vs ‪‎UFC‬ Veteran Justin “Fast Eddy” Edwards, March 19th for ‪#‎StPattyDay‬. 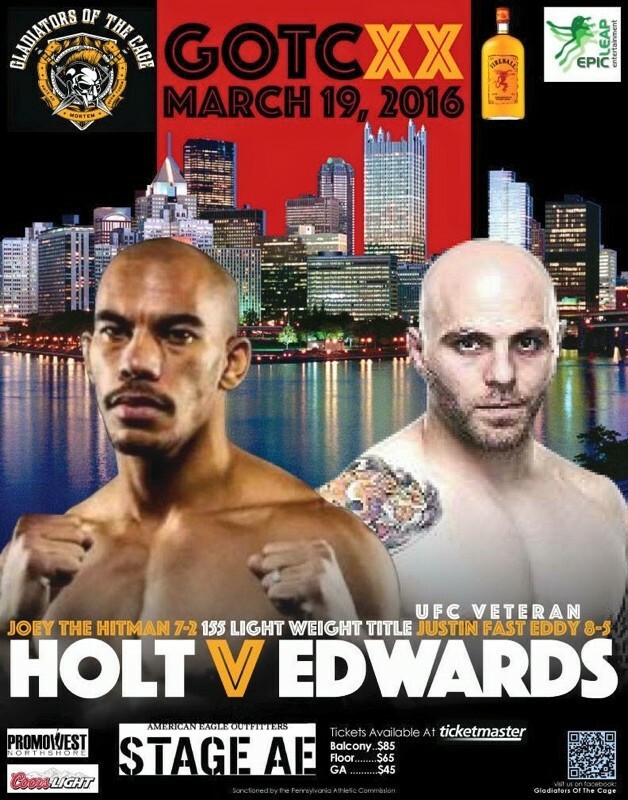 #‎PittsburghMMA‬ Holt vs. Edwards. 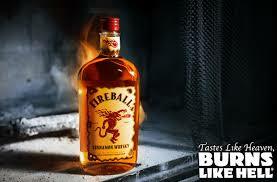 Brought to you by ‪#‎FireballWhisky and StreamPittsburgh.com LIVE‬ at Stage AE in Pittsburgh, PA.